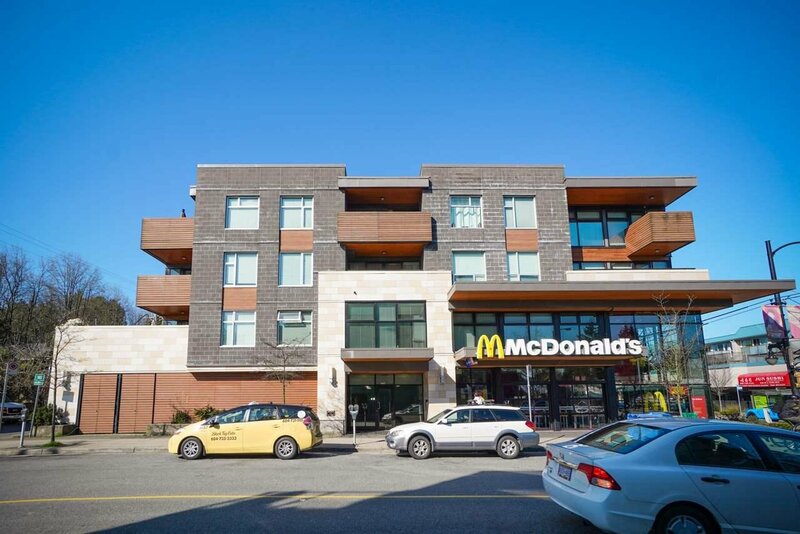 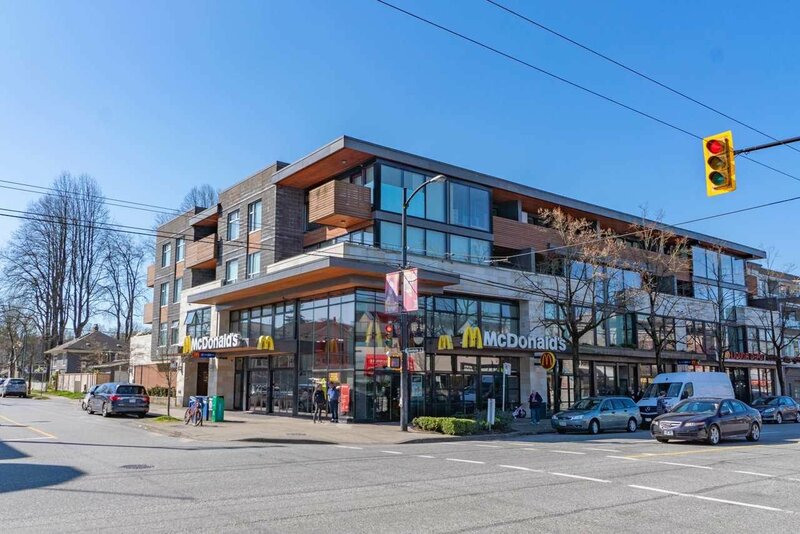 Welcome to “The Mack” the beautiful boutique building located in the heart of KITSILANO. 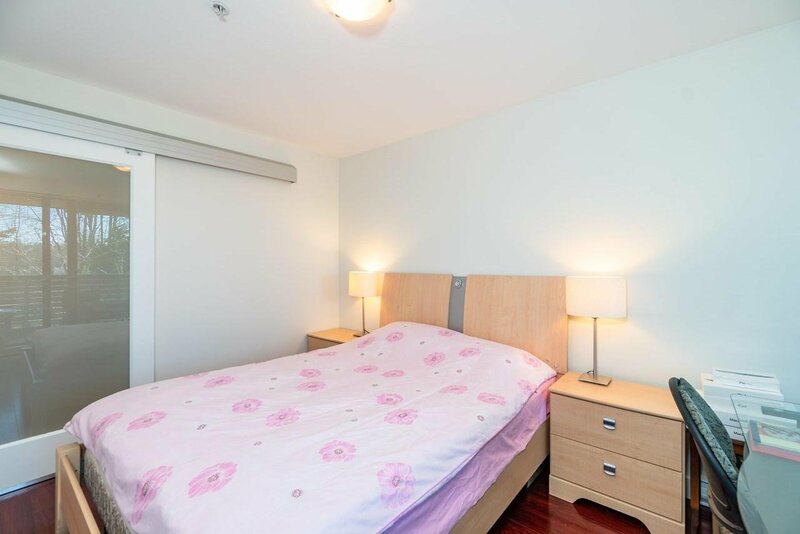 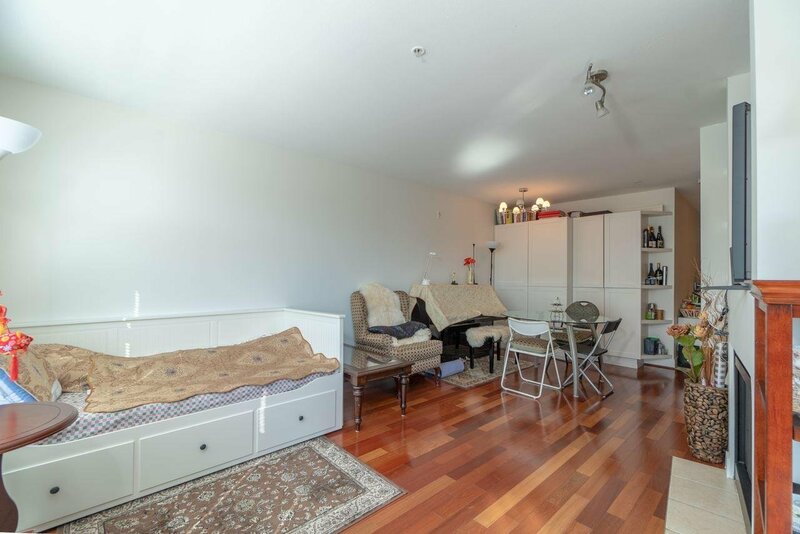 Very convenient location, only steps to beaches, parks, shops, restaurants, cafes & entertainment. 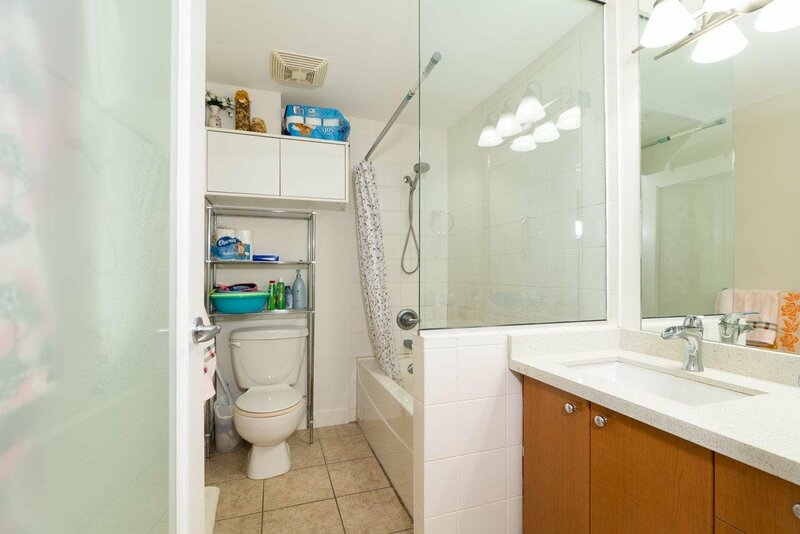 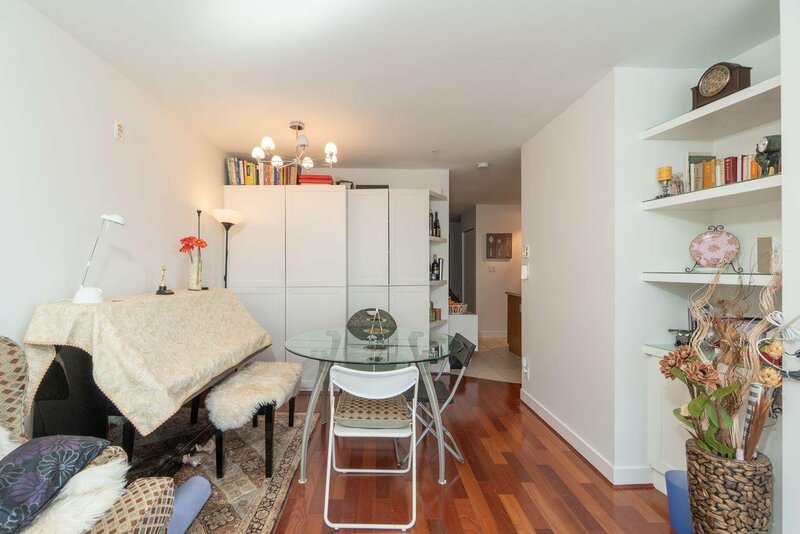 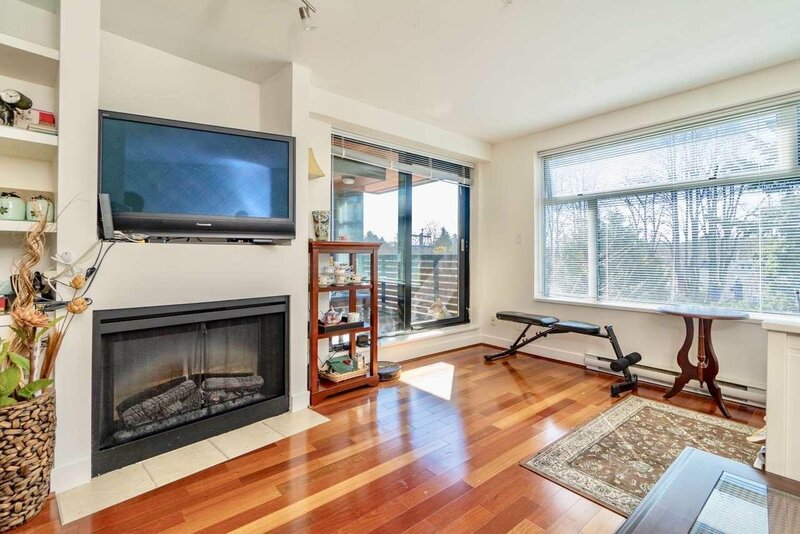 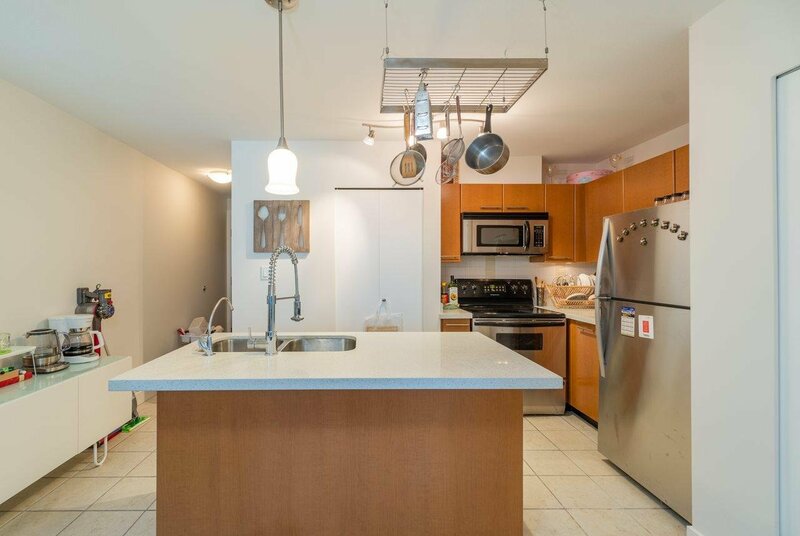 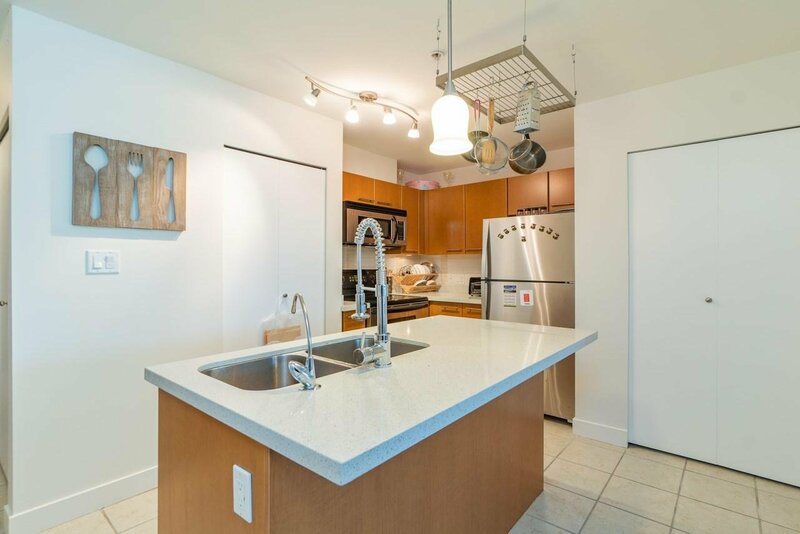 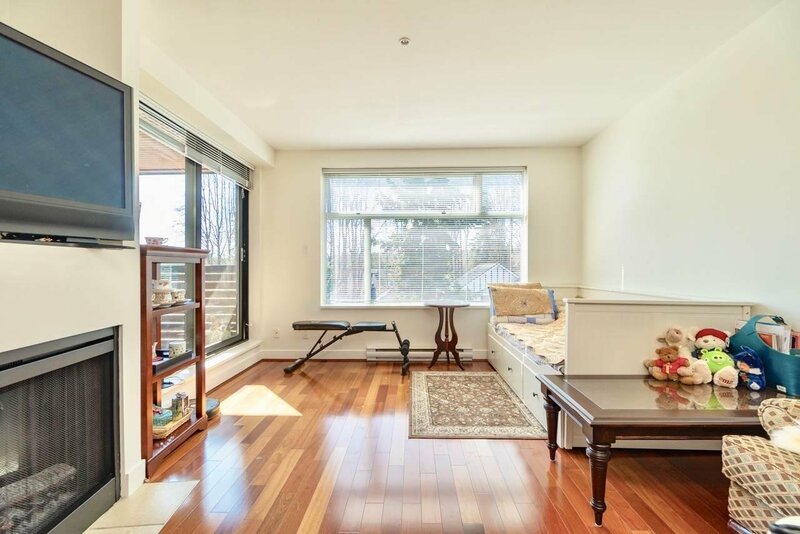 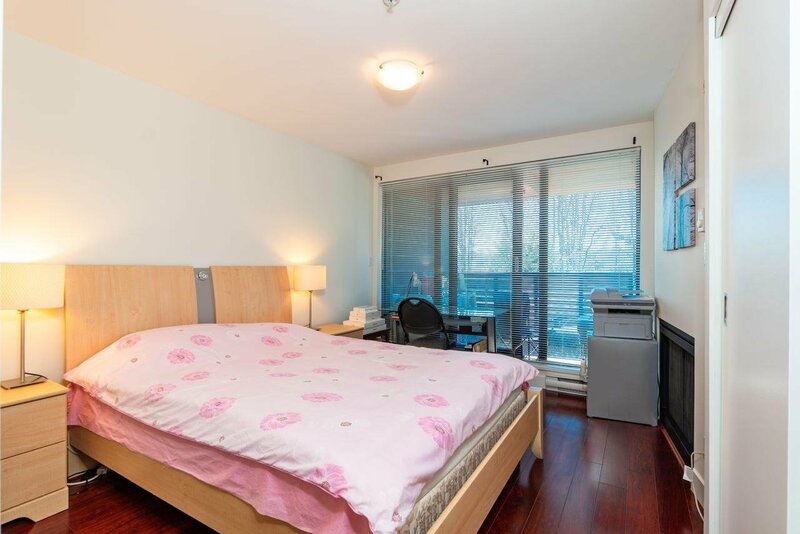 Situated on the Top Floor of the quieter South side of the building, this 1 bedroom home features hardwood flooring, an open concept kitchen, large private covered balcony, & insuite laundry. 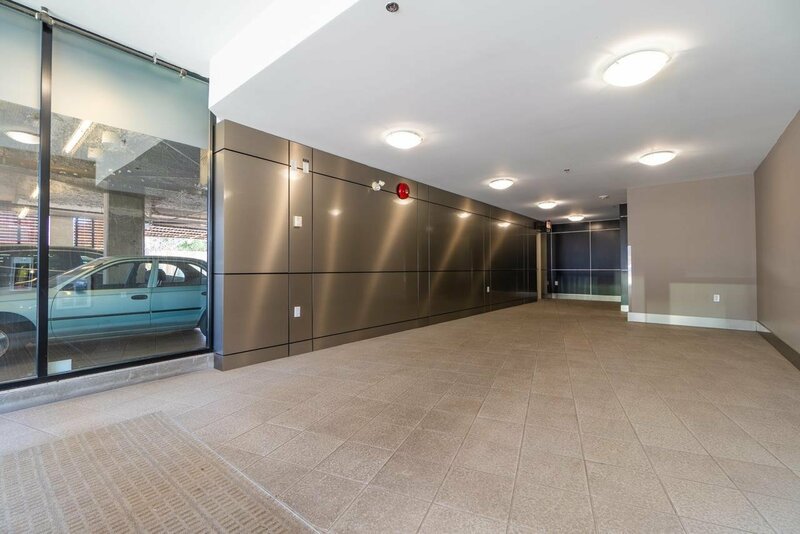 Parking stall & 1 storage locker included. 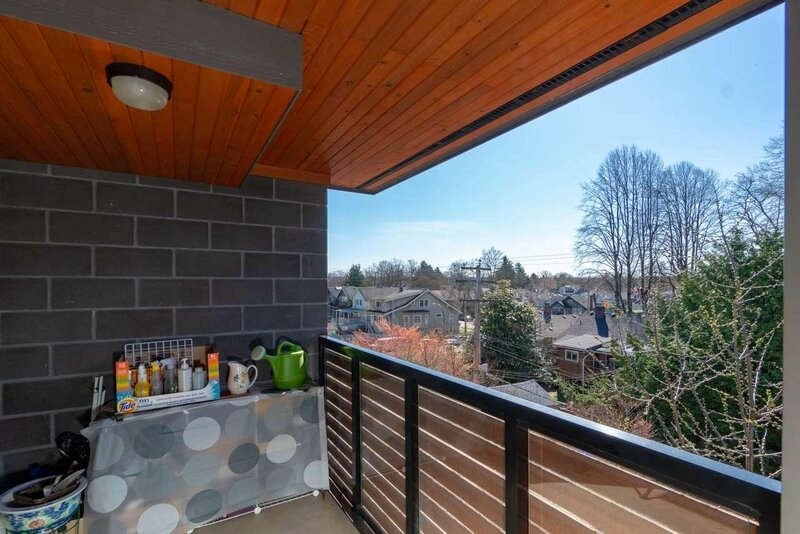 This desirable building is also PET FRIENDLY! 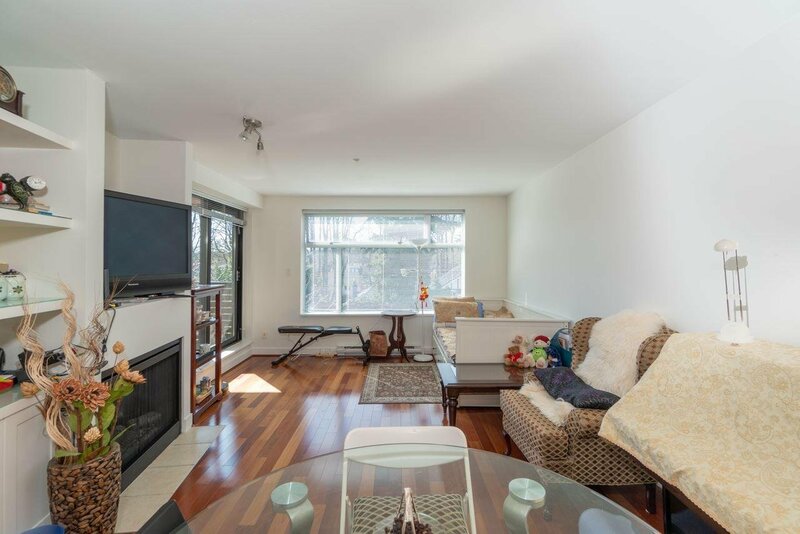 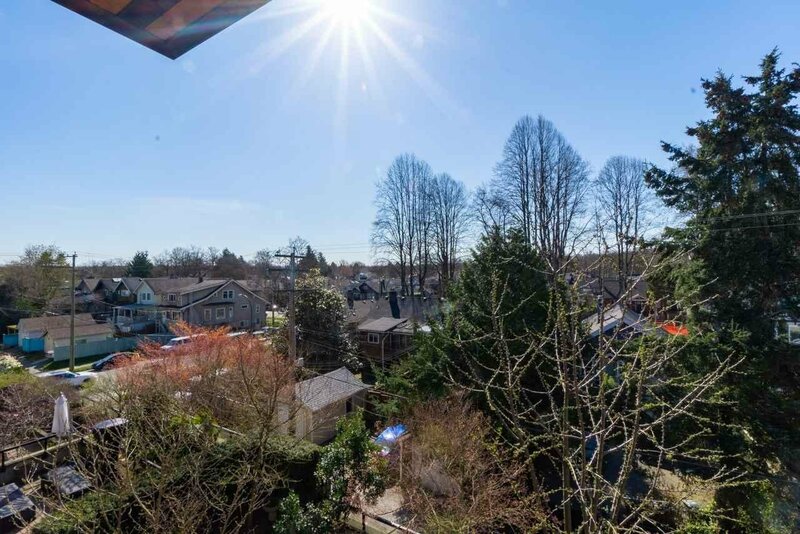 PUBLIC OPEN HOUSE: April 13th, and 14th, Sat & Sun, from 2pm - 4pm!